Milan are planning a move for Leandro Paredes. According to a report from Calciomercato, AC Milan are eyeing move for Zenit midfielder Leandro Paredes. The Argentina international was signed by Zenit in July 2017 from Roma for a fee of 23 million euros. Paredes made 53 appearances across all competitions for Zenit, scoring 8 goals and supplying 15 assists in return. The 24-year-old is considered to be one of the best midfielders in Argentina. The Argentina international has been in impressive form this season. 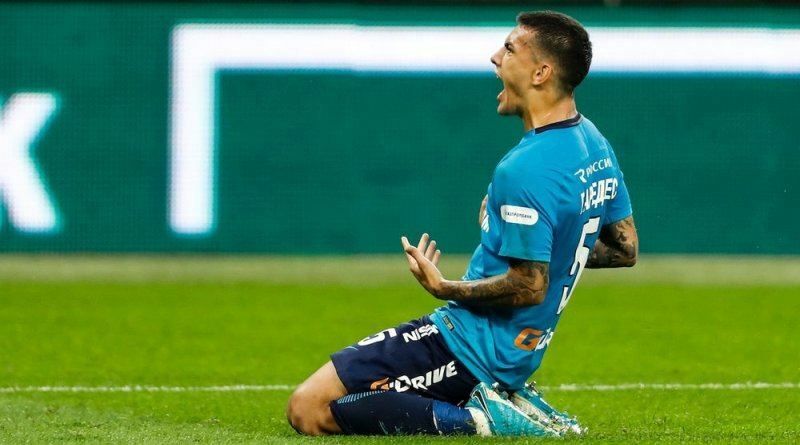 Leandro Paredes has represented Argentina at Under-17 level, winning 6 caps and scoring 2 goals, before making his senior international debut in June 2017. As a member of Argentina national football team, Paredes won 6 caps and he scored one goal. The Argentina international is thought to perfectly fit the profile of midfielder Gattuso wants to target in the winter transfer window. Paredes would be a versatile addition for the AC Milan, having featured at central midfield and in defensive midfield role. Zenit are not in a position where they need to sell and would like to keep hold of the midfielder, but right offer may force the club to consider a deal. Whether he will join Milan or not remains to be seen.